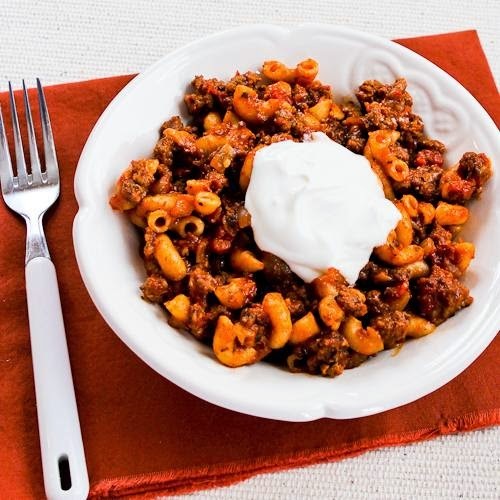 Better-Than-Mom's Stovetop Goulash with Macaroni, Tomatoes, and Ground Beef is one of my favorite cold weather comfort foods! Call it sympathy cravings, but even though it's warm here I've been wanting to cook cold-weather comfort food, and if it's cold where you are I think a slightly-indulgent dish like my favorite Better-Than-Mom's Stovetop Goulash with Macaroni, Tomatoes, and Ground Beef might make you feel better! What's your favorite cold-weather comfort food? Please tell us about it in the comments if you have a great recipe that can help us forget about the cold. Now here are a few more things I'm thinking about . . .